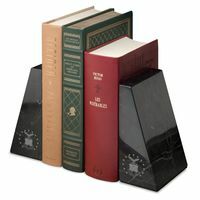 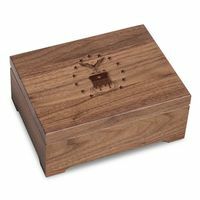 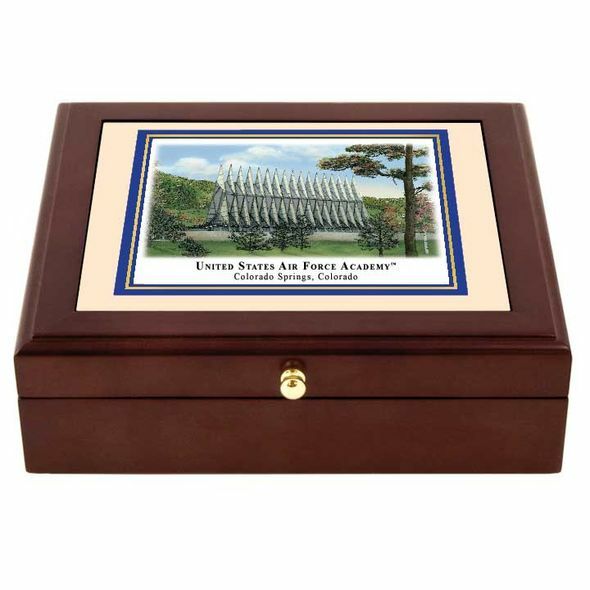 Air Force Academy US Mini Desk Box at M.LaHart & Co.
U.S. Air Force Academy Eglomisé desk box is a perfect all-occasion gift for personal items, business cards, jewelry, or documents. 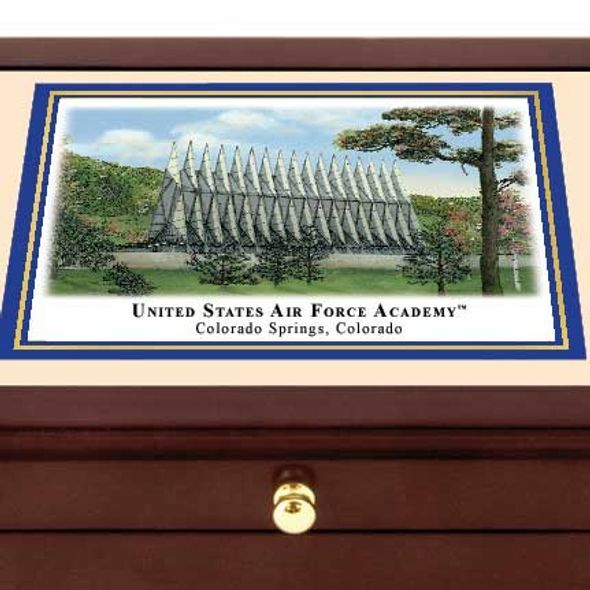 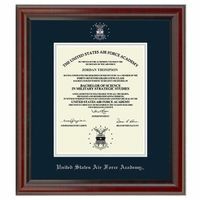 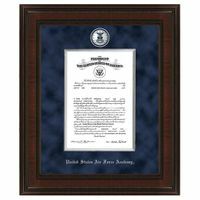 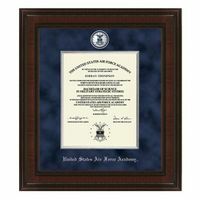 "United States Air Force Academy" printed below campus image. 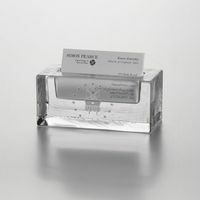 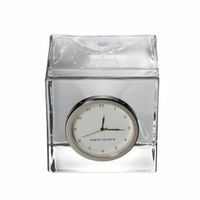 Size: 8 ½” x 7 ½” x 2 ½”. 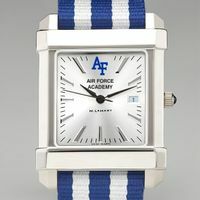 Landmark USAFA campus scene in full color with blue border. 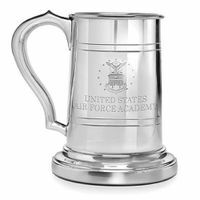 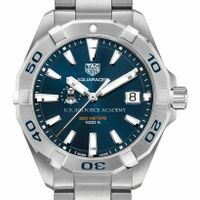 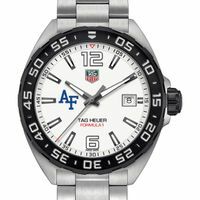 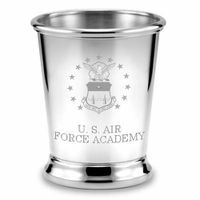 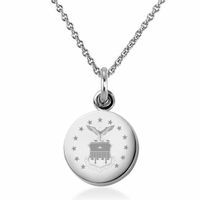 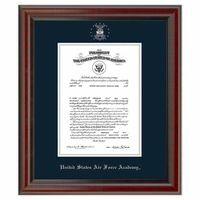 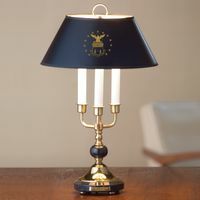 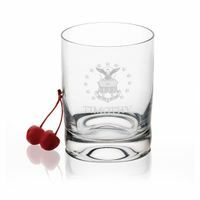 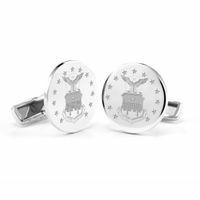 US Air Force Academy Graduation Gift featured selection.